should be clear and straightforward. A profile and photo of the orphan/family sponsored. Sponsorship agreement form, and payment details (to be filled by the sponsor). Sponsorship programme objective and terms of reference. Recent photo of the sponsored orphan/family. Correspondence from the orphan or family to the sponsor (letters will sometimes be translated). 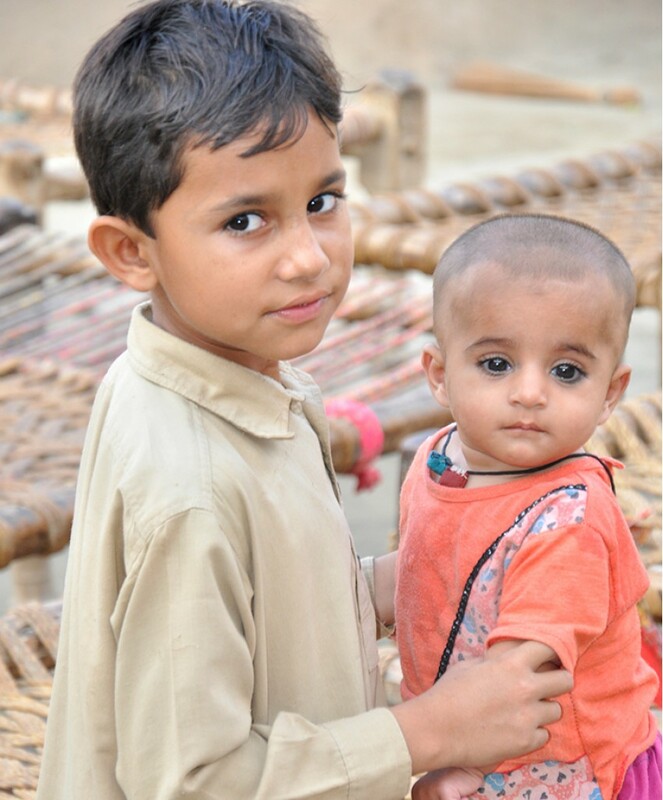 Information on educational level, livelihood and health conditions of the orphan or family. Copies of receipts – signed by the beneficiaries as proof of your sponsorship. Sponsorship packs will be provided electronically or by 2nd class mail.